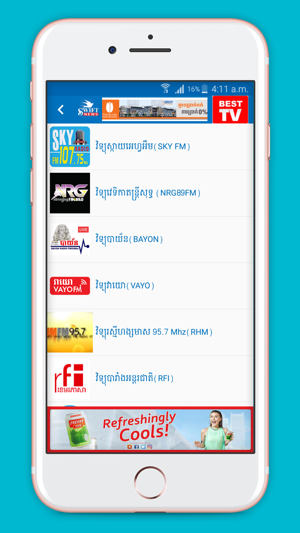 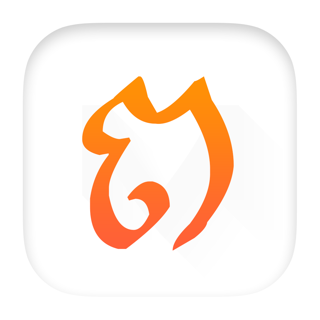 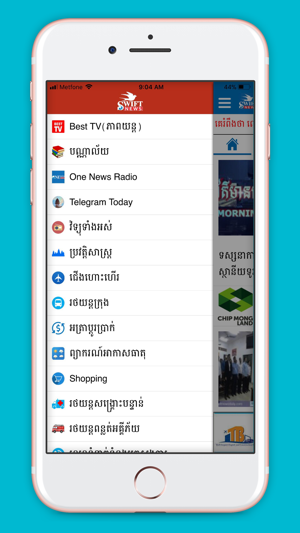 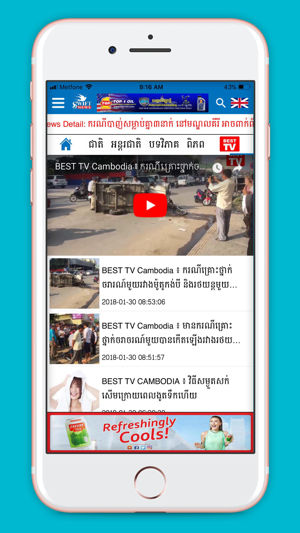 Swift News delivers speedy and in-depth news coverage to all Cambodians and those interested in Cambodian news in both Khmer and English languages using mobile application, with embedded online TV, 24 hours a day. 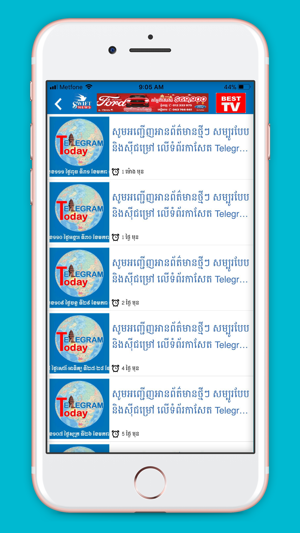 - Added post date in news detail screen. 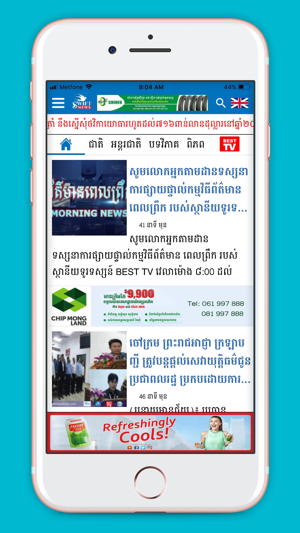 - Fixed mirror bugs and improved performance.